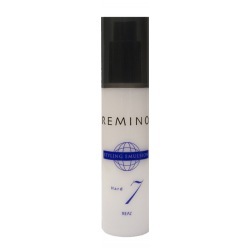 REMINO	There are 7 products. Creates soft layers for a pieced look. CMC emollients, green tea extracts, and natural vegetable compounds repair damaged hair and enhance moisture. A finishing product that is ideally used for straight hair. Helps keep straight hair styles flowing with a natural look. 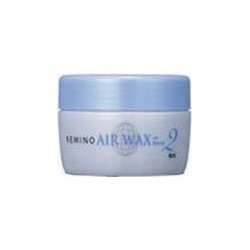 Can also be used as a conditioning agent when mixed with other styling products. Ideally used for both wavy and straight hair. 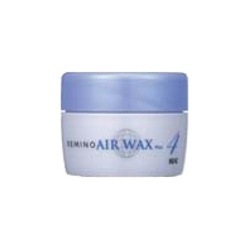 Gives a strong hold that when bundled, leaves hair with a natural bouncy style. Ideally used for wavy hair. Gives the strongest hold for a defined sharp edge with a natural look.